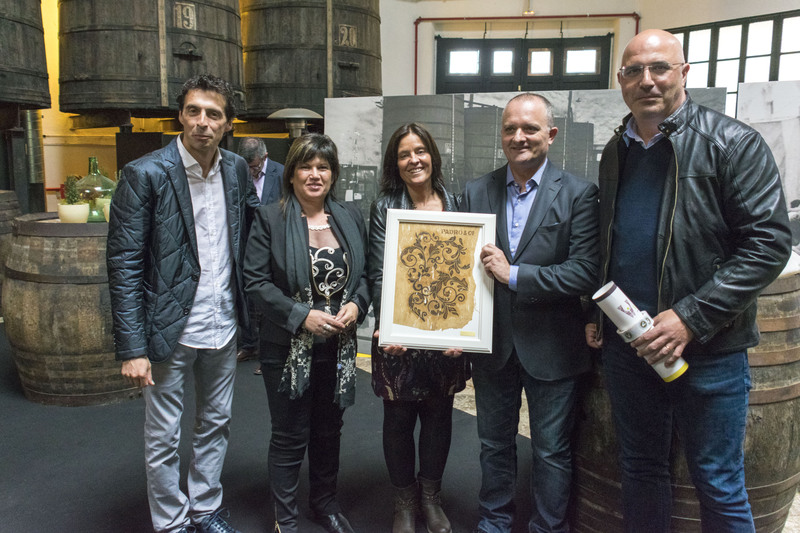 One of Vins Padro’s newly launched products, our Padro&Co White Reserva vermouth, has won a Gold Medal at the VINARI Catalan Vermouth Awards 2016, held on 9th May in Reus. 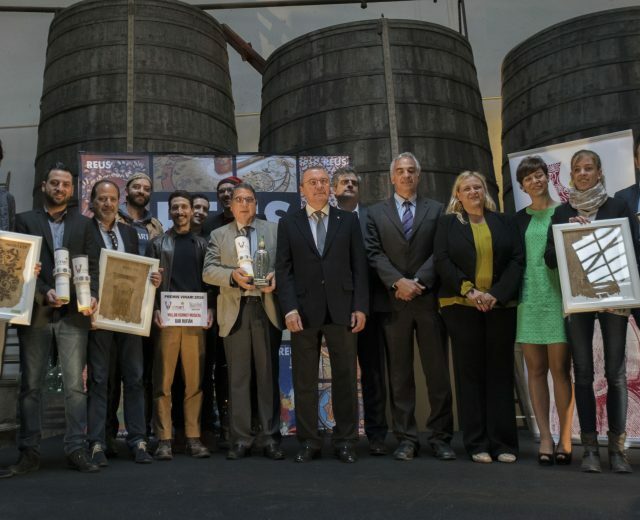 The vermouth, presented at the end of April at the Alimentaria trade show in Barcelona, was selected by a panel of judges as the best vermouth in the white, golden and orange category. 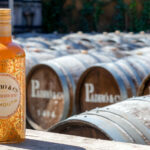 A clear and bright, straw-yellow vermouth with golden hues. 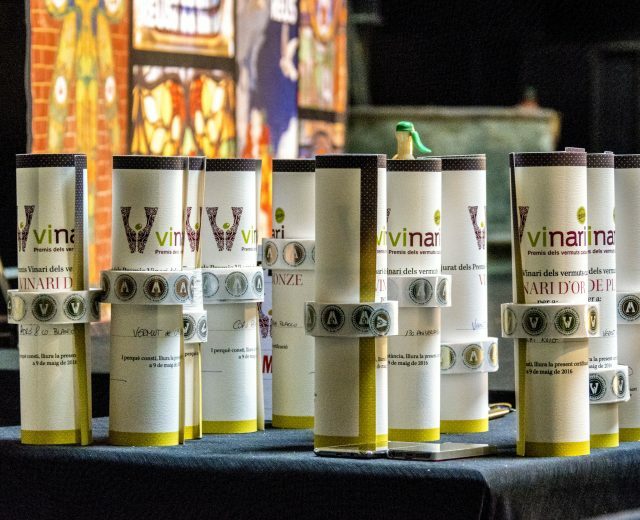 Intense and very pleasant aromas with hints of sweet herbs such as gentian, star anise, lemon verbena, cinchona and angelica. 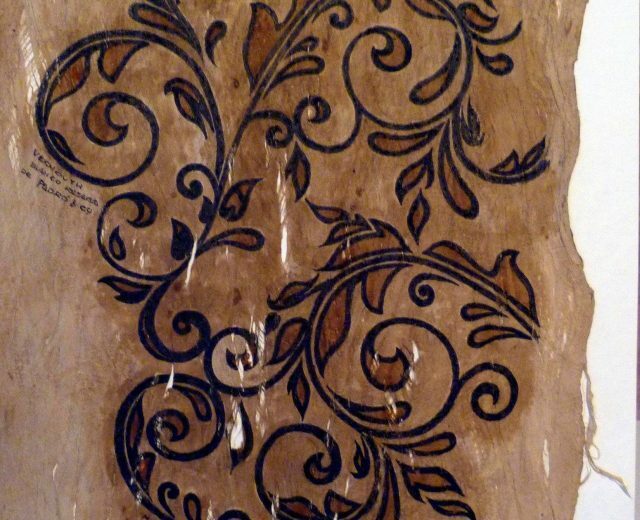 Balance and complexity in equal parts. 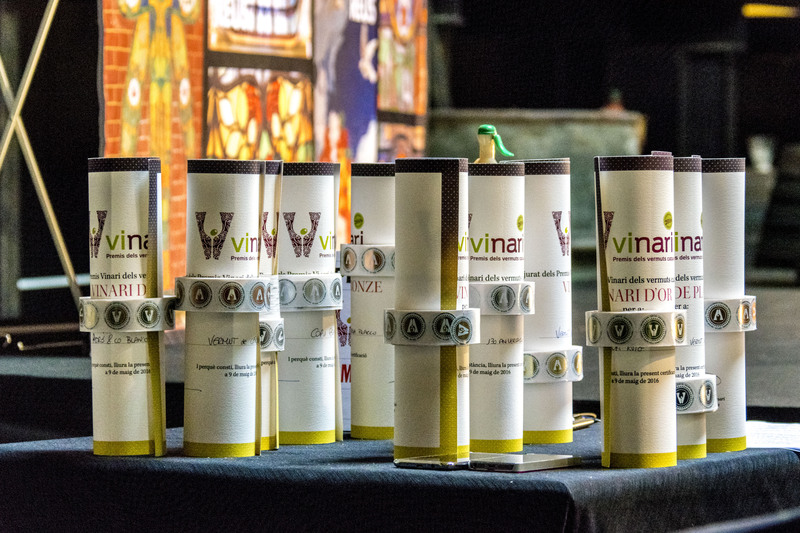 Elegant, smooth, refined and well-rounded on the palate. 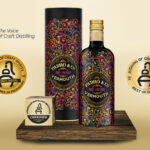 Very slightly sweet and bitter at the same time with a delicate touch of citrus in the finish giving the vermouth a freshness and wonderful, deliciously sweet aftertaste. 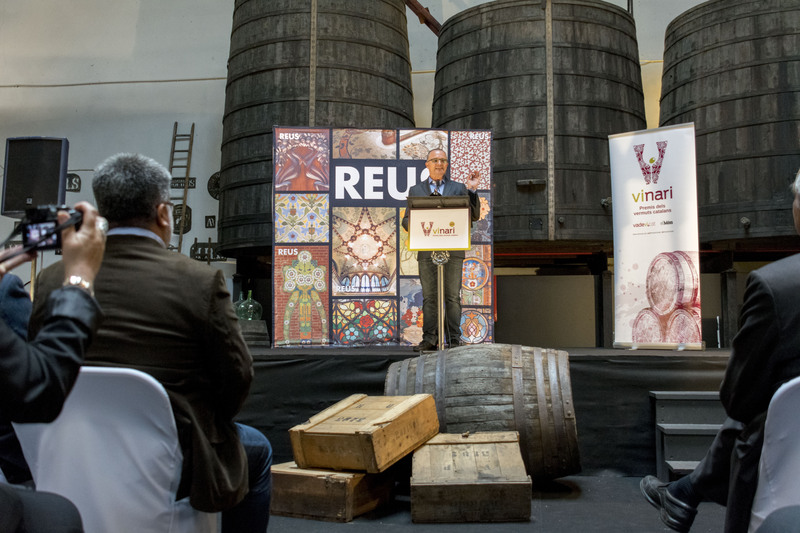 The White Reserva (Blanco Reserva) is one of a range of four new premium-brand vermouths recently launched by the Bràfim winery. 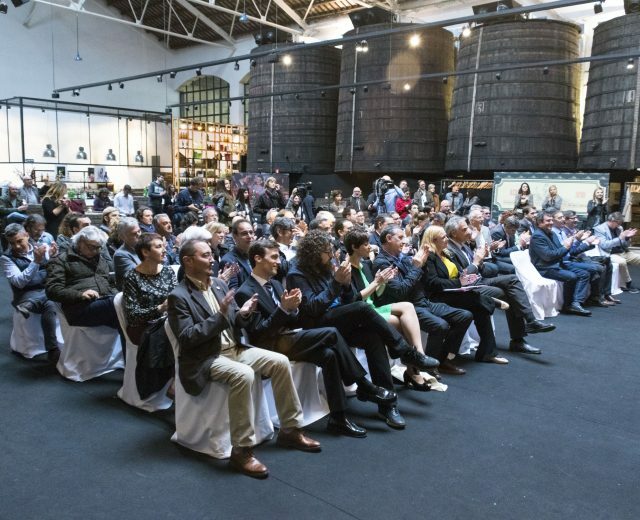 The other three vermouths in this new Padro&Co family are a Special Reserva (Reserva Especial), a Classic Red (Rojo Clásico) and a Mildly Bitter Golden (Dorado Amargo Suave). 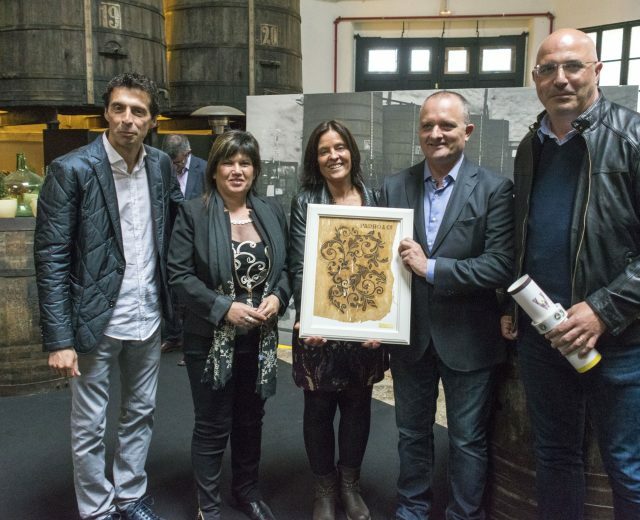 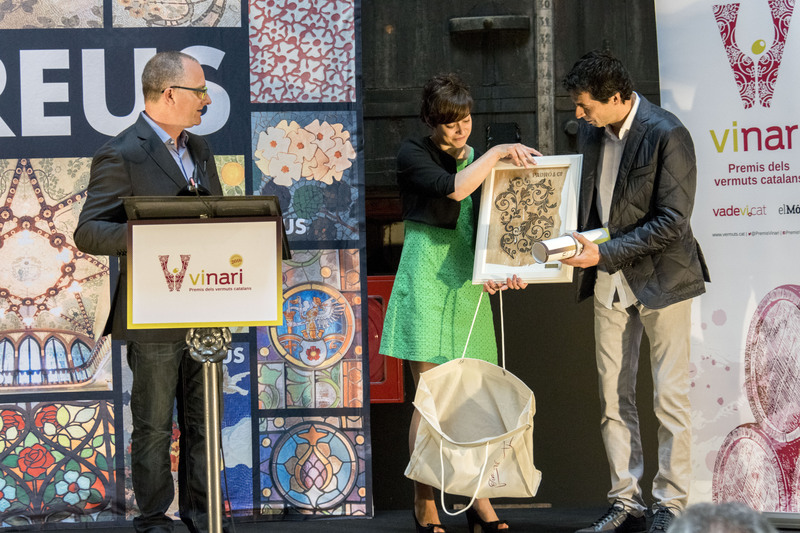 This is not the first time Vins Padró has received recognition for its vermouths from the VINARI Awards. 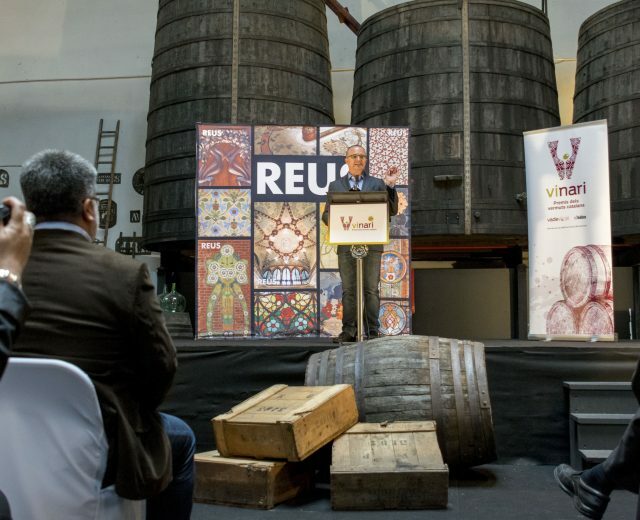 Last year the winery’s Original Brand vermouth Myrrha Reserva won bronze in the competition. 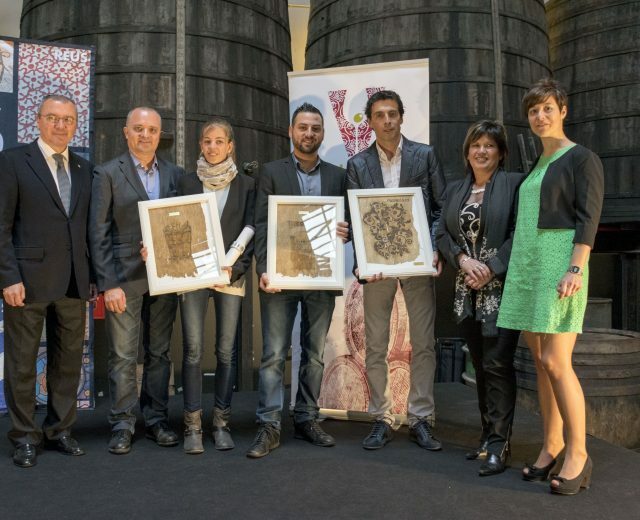 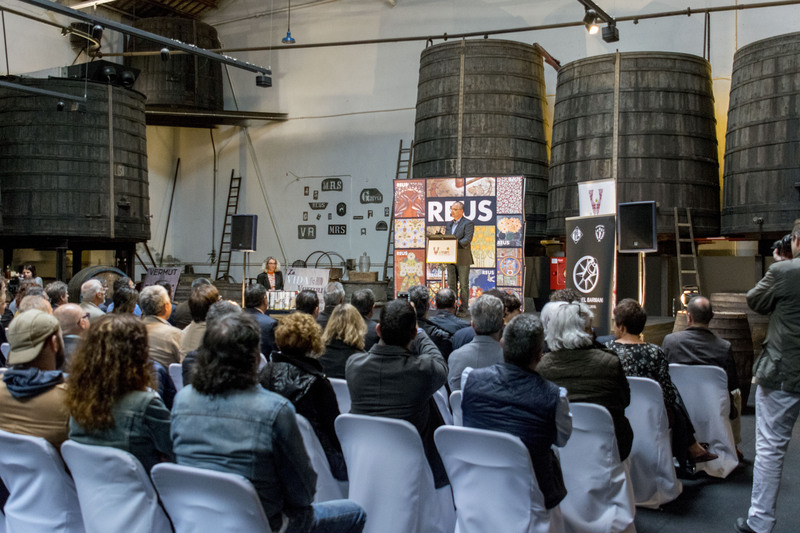 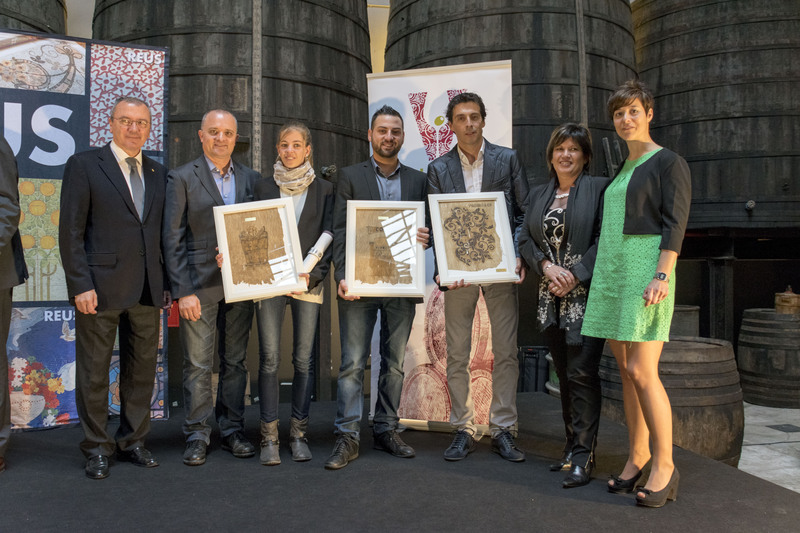 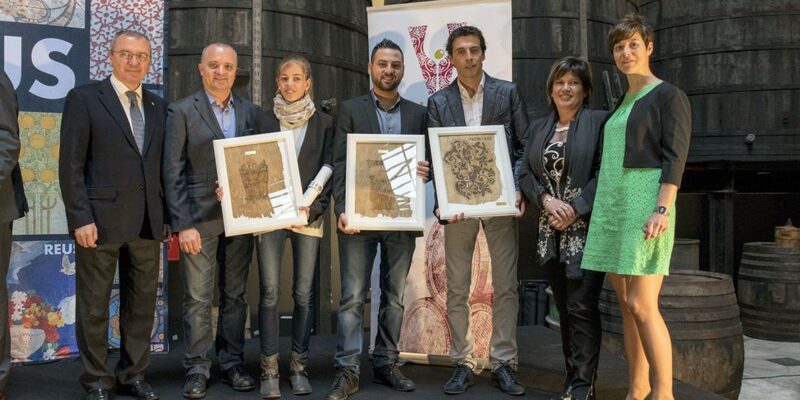 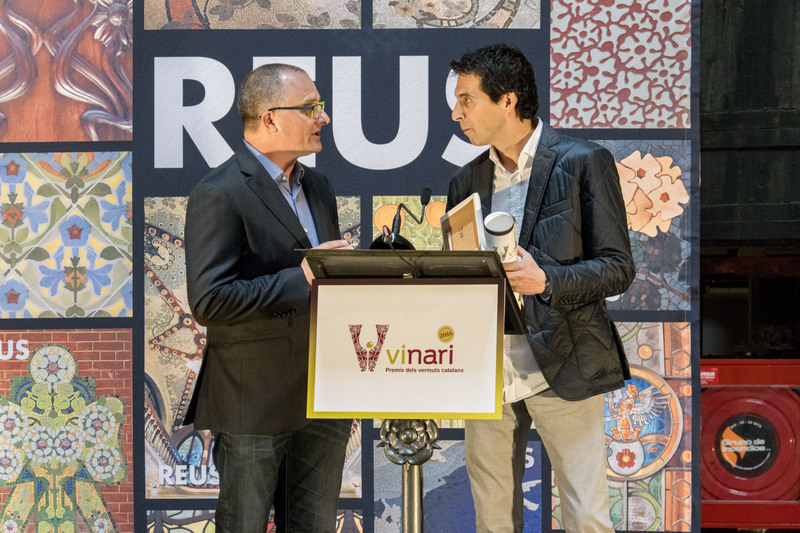 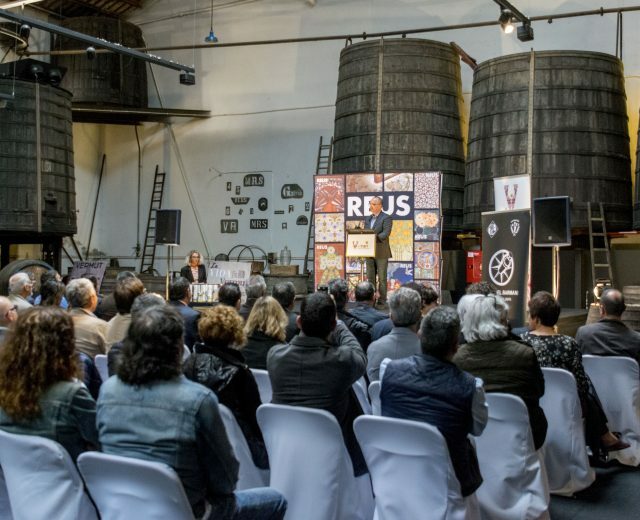 The awards ceremony took place at the Rofes old winery in Reus, now Vermuts Rofes restaurant, and was chaired by actor and comedian Toni Alba. 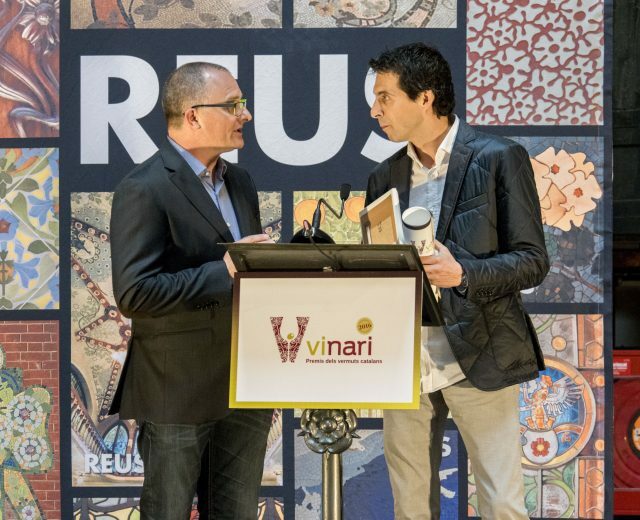 Also present were the Mayor of Reus, Mr. Carlos Pellicer, Head of the Catalan Agricultural and Territorial Services Agency, Mr. Angel Xifre and competition organizers Salvador Cot, editor of the VINARI Group and Eva Vicens, director of the VINARI Awards. 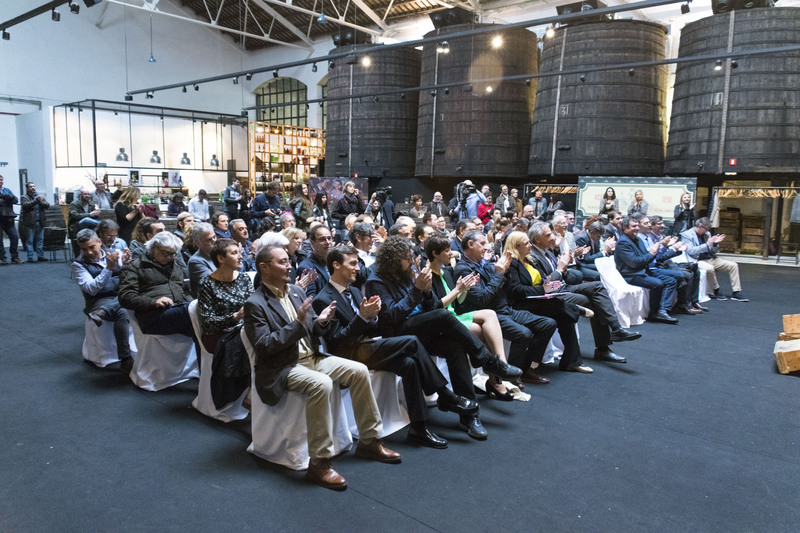 The panel of judges, professional tasters and journalists, tasted a total of 52 vermouths in their search for the very best Catalan vermouths have to offer. 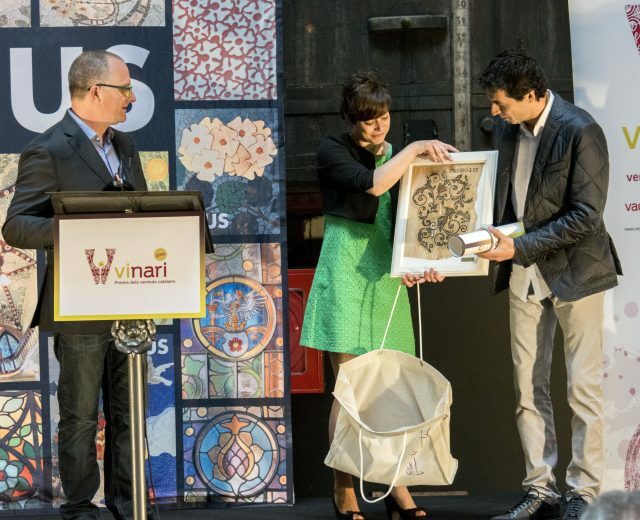 The VINARI Catalan Vermouth Awards are organized by digital news agency VADEVI.cat, with the support of the City of Reus Promotional Board and are sponsored by the Cal Masso Art Centre, Vermuts Rofes restaurant, the Club del Barman, Gràfiques Varias and soda-siphon company Sanmy-Geiser.